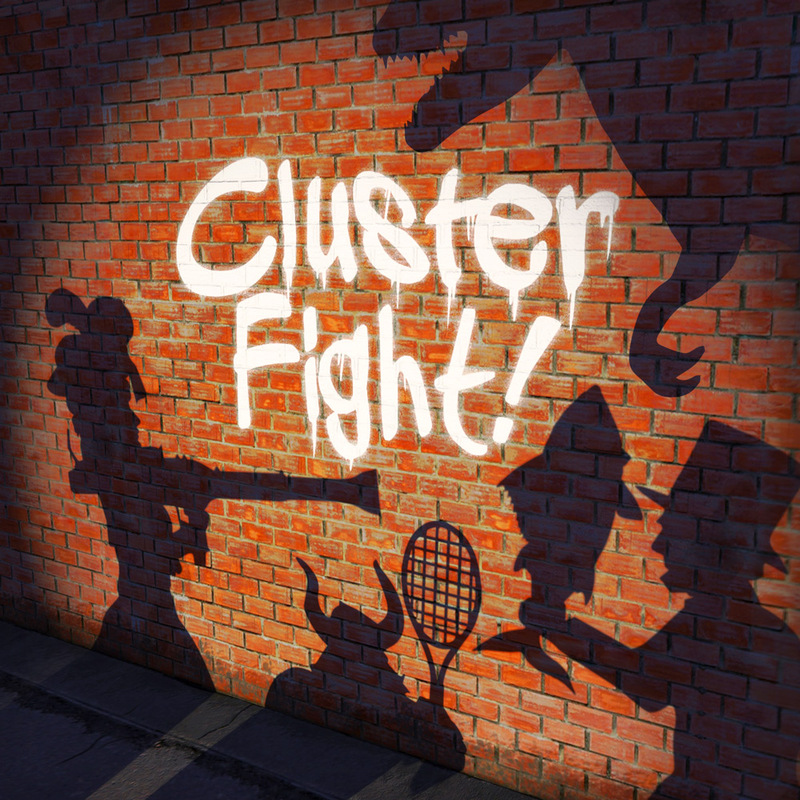 « Clusterfight Is Now Live on Kickstarter! Giving fans some control over the product they’re backing is something that a lot of kickstarters do to varying degrees. In general, I think it’s great to engage the backers, since without them, your product would never see the light of day. However, there’s certainly a line. After all, you are the game designer, and the fans are backing you because of what you created. At worst, giving fans control over your game could create an inferior product – something no game designer would ever want. The integrity of the game itself is paramount. So how much backer feedback is enough? How much is too much? As of the time of writing this post, Clusterfight is currently live on kickstarter. It’s a party game, which fortunately lends itself better to fan input than strategy games. It would be an enormous understatement, though, to say that we didn’t work hard on the rules set, and curating the card list into the lean mean machine it is today. We’ve been playing this damn thing since 2006! It’s hard to give up control and let fans tinker with your baby. We managed to have our cake and eat it too by offering a backer-submitted expansion. I’m not sure how many games have done something like this in the past, probably a few, but I thought I’d share our process for the backer-created expansion. First – the main deck is supposed to be 300 cards, and backers must pledge a minimum of 30 bucks to receive it. The kickstarter expansion will be 50 cards, and a pledge of 40 bucks gets you the game and the expansion. Of those 50 cards, 25 will be fighters, and 25 will be battle cards. Battle cards are extra tricks that modify the fight, be they items, statuses, battlegrounds, or actions which actually have card text. Each week of the campaign we’re calling for submissions for one of the card types. Last week was the first week of the campaign, and we asked for battlegrounds: where do you want to fight? The update had around 50 comments, with 100s of suggestions from a number of backers. This week we’re asking for item cards. Next week will be statuses and actions, and the final week we’ll be looking for Fighters (the most exciting card type – saving the best for last). At the end of each week, we close submissions and curate a shortlist of cards. We were actually amazed at the quality of suggestions from our backers for battlegrounds, and had a lot of trouble narrowing it down. In the end, we gave our backers a list of 15 battlegrounds, all suggested by them, to vote on. The vote is still pending, but by Friday, we’ll have narrowed it to the final 3 that will actually make it into the kickstarter expansion. We’ll be doing a similar process for all the other card types. This approach has a lot of advantages. I’ll try to enumerate them below. Since fans can submit any number of card ideas, there’s no limit to how engaged they can be. Fans whose cards are shortlisted and included feel recognized for their input. Fans that vote get to have impact on the final product. Fans that DON’T want the fan-created cards don’t have to purchase them. Our main deck remains true to our original vision. Still, every card is suggested by players, and we do not have final say about which cards make it in. It’s their creation. So far, the vast majority (5-1) have opted for the reward package that includes the kickstarter expansion. We hope that fan engagement will drive the campaign’s momentum in the weeks that come.